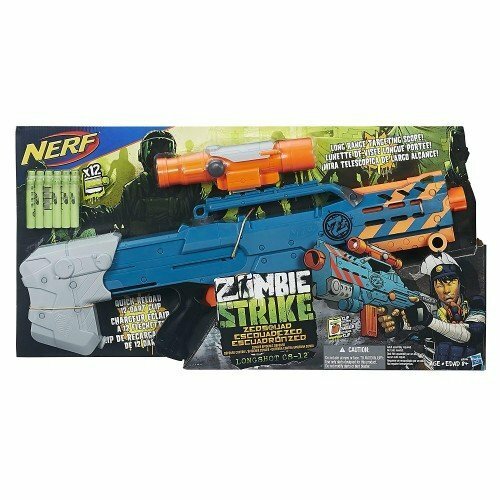 One of the best blaster for a Nerf modder. 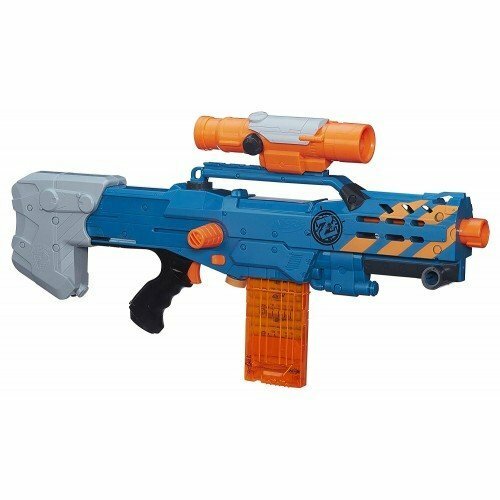 Numerous aftermarket upgrade parts are available for this blaster to push it to the limits of Nerf. P.S. :This rare longshot is not sold in local Malaysian Market.